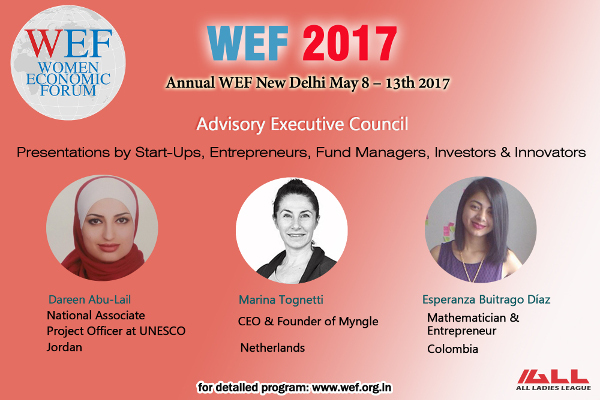 mYngle CEO Marina Tognetti is presenting now at the Women Economic Forum (WEF) in New Delhi, a global conference to empower conversations and connections among women committed to foster constructive change in ALL walks of life. The main theme for WEF 17 is “Creating, Innovating, Understanding and Driving the Future”. Participants from all over the world are sharing their business expertise, their learning, their stories, their inspiration, their drive and focus and their message or cause. They will talk about different verticals, as Entrepreneurship, Thought Leadership, Sustainability, Innovation, Industry or Country specific topics etc. Plenary session on the main stage about Creating a New Thought Leadership, where Marina will talk about Tech entrepreneurship: the ultimate challenge. The issue about female leadership is amplified in tech start-ups: Women are as innovative as men and companies run by women are as successful. So why are there so few women tech entrepreneurs? Parallel session about Entrepreneurship, and in particular: Change is an essential part of being entrepreneur. The entrepreneurship theory talks a lot about how to start a company: start with the customer in mind, start with experiments, start with a Minimum Viable Product etc. But what happens after you have launched? What if it is not really going as expected? Can you save a troubled start-up, identify the reasons for failing in the market, and rectify then? 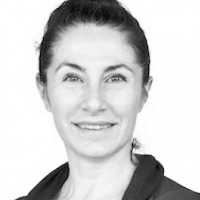 Marina will share the true story of mYngle, and give tips on how to turnaround a start-up. It is a great day to start off the week today, announcing that our CEO, Marina Tognetti, has been nominated by the INSPIRING FIFTY foundation one of the 50 most inspiring women in tech in the Netherlands for this year. INSPIRING FIFTY is a great foundation that encourages all those women who want to work in the technology field to get inspired, with a “yes, you can do it” approach. Technology is in fact a field where female leadership is still very much under-represented. As we all know, a low percentage of women are in the board or leading Fortune 500 companies; but even a lower percentage is owner of a tech company. Only 5% of tech start-ups are owned by women. And those start-ups owned by women only 4% receive venture capital funding. Technology is revolutionizing every part of our life and our society. Yet women are still not participating in this revolution in sufficient numbers. The tech world needs to be shaken and women need to gain awareness of their potential and capabilities and push themselves behind their limits. INSPIRING 50 wants to give examples of role models that can inspire more women to start in the technology sector. This is one of the reasons that is making us proud of having as lead of mYngle a role model and reference point for all the aspirant successful women in tech. Marina is among those fifty who are challenging the status quo in 2017, demonstrating that technology is a field women can access and excel in. 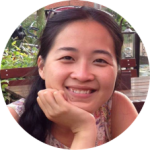 This prize will be added to the belt of the Awards and recognition she has been winning during her journey as a CEO and Founder of mYngle, bringing language learning for professionals to the next level. We, as mYnglers, are honored to take part of mYngle’s success, hoping to broaden our worldwide reach to those professionals who are still looking for an effective and tailored made language learning program. On Friday, 10th of March the mYngle team was blessed by a pre-spring sunny day in Amsterdam at De Ceuvel to get the hands dirty while contributing to an inspiring and environmental sustainable project! It was an intense and rewarding day, collaborating to the concept started by De Ceuvel in 2014. Located in Amsterdam North, De Ceuvel has an intriguing story that dates back to 1919, when the construction of the Shipyard Volharding started and with it a long chapter of shipbuilding activity that lasted for 80 years. In 2000, the shipyard closed its doors to become a sustainable office park “De Ceuvel” in 2014, the year of its official opening. 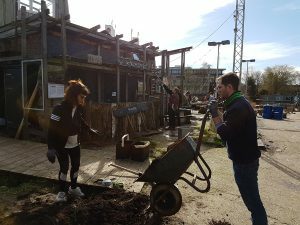 Since then, the contaminated site has been transformed into an inspiring, sustainable place – the most unique urban experiment in Europe, with its projects and concepts based on the sustainability of living and working. A broad spectrum of projects is carried out daily @De Ceuvel. 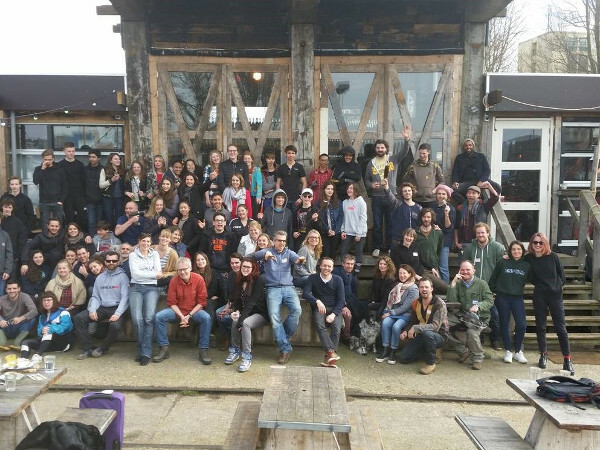 Here you can find the Biogasboat project (learn more here: http://www.biogasboot.nl), the Circular Buiksloterham, Compost Toilet, Heat Exchanger, Helophyte filters, and many more. 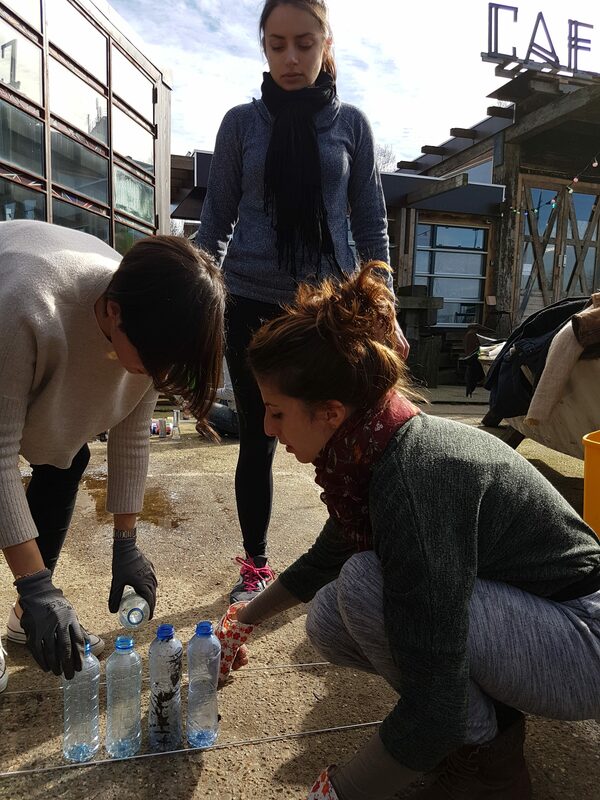 Main objective of the day was to set up the recycling house, where waste would be separated according to its material. We built its roof and use our creativity to recycle the litter collected in the neighborhood to define the different material sections – glass, paper, plastic, metal and organic. We definitely felt we fully applied one of their core concepts: turn what many people view as waste into something of value. Most of the plants @De Ceuvel are destined to absorb the pollution and metals coming from the past time this ground was devoted as a shipyard. Keeping this in mind, we were involved in uprooting those plants carrying the metals inside their veins. After that, we got the ground ready to plant other plants that would also contribute to slowly purify the ground. 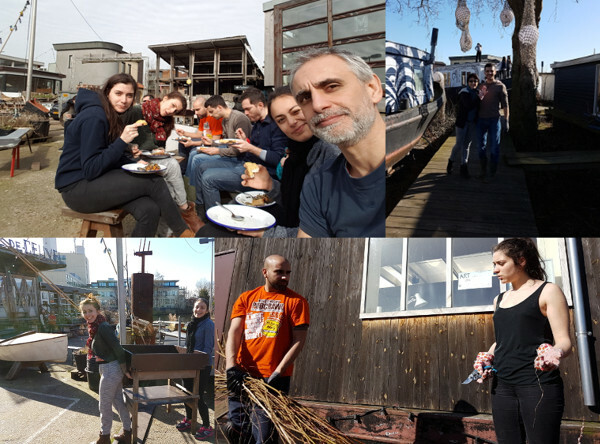 We had real fun while digging, clipping, raking and trimming – under the sun and a magnificent blue sky! Satisfied and proud of our productive day, we ended the day enjoying a great beer at the Café De Ceuvel! Looking forward to the next team building activity! 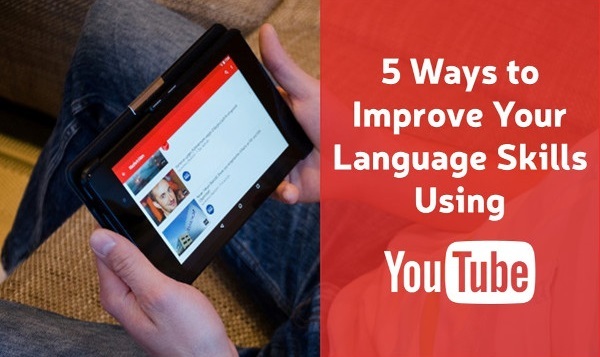 If you are learning English as a foreign language, YouTube can be a great and totally free resource to complement your language lessons. Are you struggling with something like idioms, pronunciation, test prep, grammar, or listening skills, you can find a number of videos to help you. Just make sure to include “ESL” or “English for beginners/intermediate/advanced” in the search so that you can find a video that is focused towards non-native speakers. After some searching, find a channel that you like. At first it may be a little overwhelming as there are hundreds of channels choose from, but if you like the sound of a certain speaker’s voice, or like something particular about the style of the videos, it’s more likely that you’ll remember the information. There are some suggested video channels in this article broken down by goal, but feel free to explore ad nauseum in search of something that matches your needs. Keep in mind that there are thousands of different videos, and each teacher will have something a little different to say. That’s OK! There is no harm in using multiple channels or teachers and you might even retain more information that way. Conversational English is riddled with idioms. However, it’s hard and sometimes downright impossible to derive meaning from context upon hearing one. Maybe you can go home and type the phrase into Google to get a written translation, but you still may not fully understand the context. Luckily, you can turn to YouTube for clarification. There are some great YouTube videos that explain what the idiom is actually trying to say, how to use the idiom in conversation, and clarify when you might use it. It may help to start by watching videos that are focused more toward children as they have wonderfully animated visuals that may help you remember when, where, and how to use an idiom. Espresso English – This channel has a lot of videos with a variety of different topics but also has a good collection of videos explaining idioms and common American phrases. You may have noticed having to repeat yourself when using a certain word or are having trouble telling a waiter your food order. Pronunciation is a difficult yet important aspect of English. There are ESL video lessons taught in every English accent imaginable. For example, if you find yourself working in America, but learned English from an Australian teacher, there will be words that don’t sound very much alike. When looking for help on YouTube, make sure to pay special attention to the videos that are spoken in the English accent you’re trying to achieve. If you can’t discern the different accents yet, include the region in your search. For example, instead of typing “how to pronounce vowels” try “how to pronounce British English vowels”. YouTube is full of videos that will help with test taking strategies no matter if you’re planning on taking IELTS, TOEL, TEAs, or any other test. It’s best to be specific in your search, i.e. “Reading comprehension IELTS tips American English”. A good test prep video will have a quiz at the end and the quiz should be written in a similar format to questions you may come across on the actual test. The quiz will also test your listening abilities, and ultimately strengthen them. Grammar rules are best remembered with repetition. It’s often hard to know if you use a wrong tense or make some other small grammar error as not everyone will feel comfortable correcting your mistake. The only way to get better is to practice—have your friends and colleges correct your errors and never feel bad about making them—they help you to better learn the language. When looking for a specific grammar question, begin your search with “English grammar…” and fill the blank in with whatever topic may be troublesome such as “English grammar tenses for beginners” or “ESL English grammar subject verb agreement”. Make sure to include “ESL”, “beginner” or “basic English” in your search to make sure you will find videos designed for English as a second language rather than native speakers. 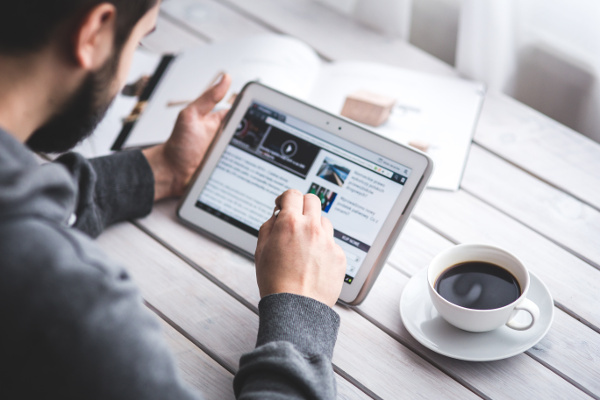 You don’t have to stick with only educational videos to improve your listening skills. Watch any video that interests you: a music video, a documentary on a subject that interests you, or an interview with someone you admire. As you’re watching the video, pause when there’s a word or a phrase which you don’t understand. Write it down. At the end of the video, look up the words and phrases that you wrote down. Not only will this improve your vocabulary, but you’ll be more focused on what the person in the video is saying as you try and derive meaning for the unknown word or phrase. Using the language is the only way to learn. Speak often, have your peers correct little mistakes, and ask questions whenever you’re confused! Speak along with videos to practice saying words, especially the pronunciation videos. You may feel silly talking to yourself, but it will pay off. Quincy Smith is a former teacher and the founder of ESL Authority (eslauthority.com), a site dedicated to providing jobs, resources and advice to both online and classroom ESL teachers. Bilinguals are smarter people. According to a New York Times’ article, people who speak two languages seem to be adept at solving certain kinds of mental challenges, maintaining focus and planning. Do smarter people make better employees? You are likely to get different answers to that question. However, a company would definitely benefit in many ways when it has bilingual employees on board. Let’s see why. If you want to break into potential markets like China, Brazil or Russia, it would be helpful to have people who speak Chinese, Portuguese, or Russian. They can assist in reading materials, negotiating with potential local partners and advising on cultural preferences, as those who know a language well often understands its culture. You can hire a translator or a consultancy firm but the fee could be high and the possibility of getting “lost in translation” is always higher as, unlike your staff, the third party might lack a thorough understanding of your company’s values and principles. People who speak two languages tend to know how to communicate clearly as they learn to express themselves in a foreign language. Besides, they are trained to understand a concept as its true self rather than depending on one language. As a simplified example, a tree for them would be the plant with a big trunk, many branches and a lot more leaves, rather than “tree” (English), “boom” (Dutch), “arbre” (French) or “cây” (Vietnamese). It results in the ability to go to the core of a complex concept and explain it well. For most people, it takes less of an effort to speak in their mother tongue. If customers can inquiry in their native language, they will find it easier to express their problem, which is likely to result in more satisfactory experience. You can see why many hotels and shops now have a plaque at the reception “We speak your language”. It’s because customers like it. You can build a multilingual workplace by hiring more bilingual people or by providing the existing staff with language training. It’s certainly possible to do both, but let’s look at the pros and cons of each option before you decide on the best employment strategy. When you choose to hire, you could add new skills to the team quickly. Thanks to open labor markets like the EU, no border would hinder your search for, for example, Italian native speakers to work in an Amsterdam-based company. With remote working on the rise, you can even find somebody from the other side of the globe to join your team within a couple of weeks. Of course, there is always that one particular position that takes months to fill, but in general, hiring bilingual staff is a lot easier thanks to globalization. Besides, hiring someone who already speaks two languages fluently is much less risky than trying to train an employee to speak another language. As much as we don’t want to admit it, not all training comes to a satisfactory result. However, workers who speak the languages you desire might not possess the rest of the skill set needed for the position you are hiring. When you do find people who have it all, their expectation for remuneration might be sky high. Training the current employees has its flexibility. 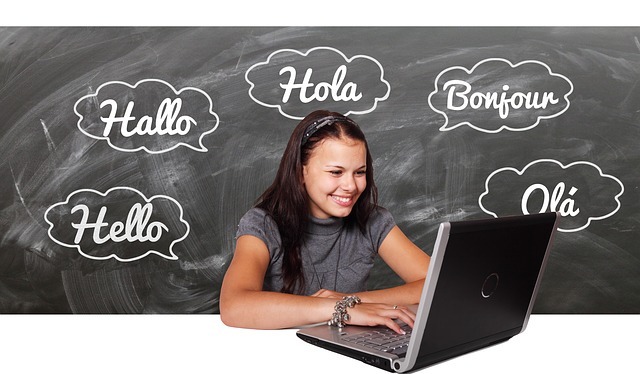 You can train an employee many times in different languages (e.g. Chinese, Japanese or Korean), in different types of skills (such as reading, speaking, or writing), and up to the appropriate level needed for the position. mYngle provides one-on-one tutors with customized lessons for the specific needs of both your employees and the company. Language training can be used as an incentive to reward highly-performing and over-achieving employees. It’s good for retention, so “to kill two birds with one stone”. However, learning a language takes time. Most people needs years of studying a language to master it. Having the right type of training as well as concrete and relevant targets do help in shortening the time, though. 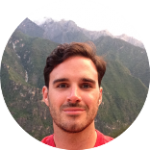 Do your staff need only conversational Spanish to assist customers with their questions or do they need to be able to write a love poem in Spanish? In a nutshell, hiring could be a quick fix but training is a more flexible and rounded solution. The language training you offer to your employees could increase not only the business’ bottom line but the team morale. Consider mYngle as a strategic partner when it comes to language training. 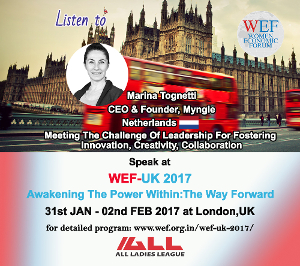 mYngle CEO Marina Tognetti has been invited to participate in the Women Economic Forum UK 2017, which will take place between January 31st and February 2nd in Bhavan Centre, Castletown Road, London, United Kingdom. An associate of ALL Ladies League, the Women Economic Forum (WEF) is a global conference to foster empowering conversations and connections among women who are committed to create constructive change in ALL walks of life. WEF events are enablers of peer-exchange and learning in a diverse and interdisciplinary context, allowing for massive connections and networking across the globe. 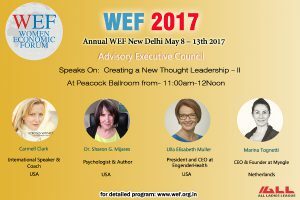 The theme of this WEF-UK 2017 conference is Awakening The Power Within: The Way Forward. A large number of corporates, international and industry organisations, along with ambassadors and the Bhavan are supporting the international Women Economic Forum to offer a compelling platform that brings together a rich confluence of inspiring leaders and achievers from All walks of life. Over 400 women and men from UK are expected to join, including many from Europe. On the first day of the event, Marina will be part of a plenary session titled Meeting the challenge of leadership for fostering Innovation, Creativity, Collaboration. Marina will talk about the challenges that she has faced as a female tech entrepreneur. In addition to her participation in the plenary session, Marina will be presented the Women Economic Forum 2017 award of “Iconic Women Creating a Better World for All”. According to the Global Chairperson of All Ladies League & Women Economic Forum Dr. Harbeen Arora this award is a recognition to exemplary role models across the world and makes visible the worthy work being done in so many sectors. Many of the employees who leave do so within the first year. 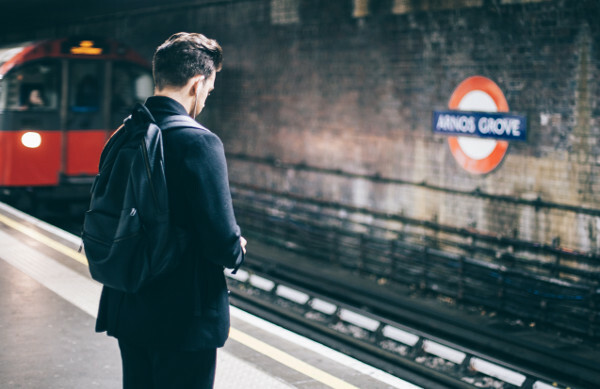 If we want to impact first year turnover, it’s important to examine the processes, programs, and activities that are a part of the new hire experience. Probably, the biggest being onboarding. According to Wikipedia, onboarding is defined as the socialization process where employees acquire the knowledge, skills and behaviors to become effective inside the organization. Using this definition, onboarding includes administrative processing, training, development, and productivity. So, it’s important to understand the components and goals of your onboarding program so you measure the right outcomes. Let’s use this definition to discuss several options for measuring the results of your onboarding program. Orientation is a specific process within onboarding and, as such, we can calculate a specific cost. Orientation programs traditionally contain administration and training that applies to every employee like ethics, civility, and general organizational communications. It is possible that organizations are unable or unwilling to reduce the investment made in employee onboarding. And that’s completely understandable. Another way to evaluate cost-effectiveness of orientation is by monitoring the cost for staff to conduct the program. Understanding the costs associated with orientation can help HR departments evaluate onboarding technology solutions. It can also provide guidance on logistical decisions like the length of orientation and what topics should be covered. It can be tempting to focus completely on cost-related metrics to evaluate onboarding. While numbers are important, sometimes the value of a program is more qualitative. Employees can provide significant feedback and insights that will improve the process. For example, asking new hires to complete a Kirkpatrick Level 1 evaluation (Reaction) can provide an initial read that helps HR to understand the level of enthusiasm that new hires have immediately following milestones in the process. Increased employee engagement which can be measured through employee surveys and productivity scores. Surveys can have benchmark questions, which remain constant year over year that allow for a comparison of scores. Improved products and services measured with quality and customer service scores. Quality programs such as LEAN and Six Sigma can provide a quantitative process to monitor outcomes and a highly defined process for repairing flaws. There are many cost of turnover calculators available via the internet. In the article “How to Really Calculate the Cost of Employee Turnover”, Dr. Greg Willard includes pre-departure and vacancy costs. The key to successfully evaluating your onboarding program is having a clear understanding of the program’s goals. This allows you to collect the right information. Before starting any type of metrics dashboard, take the time to get senior management buy-in for reporting. Just like you want to align metrics with program goals for maximum impact, you want to align the dashboard with those metrics that senior leadership wants to see. No sense in spending valuable resources collecting data and reporting it if no one wants to read or make decisions using the information. Measure what you can control. Find out which metrics the organization wants to see, what report format will be the most appealing, and how often to distribute the report. Once senior management is accustomed to the information. They will ask for more. Trust me. Metrics and information are an important piece of the employee experience. They can prove trend data that helps us keep programs fresh and employees engaged. Gathering the information and data doesn’t have to be difficult. It does need to be focused on measuring the right things. 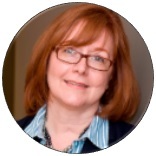 Sharlyn is the author of “Manager Onboarding: 5 Steps for Setting New Leaders Up For Success”and “Essential Meeting Blueprints for Managers,” both are available at the SHRM Store.